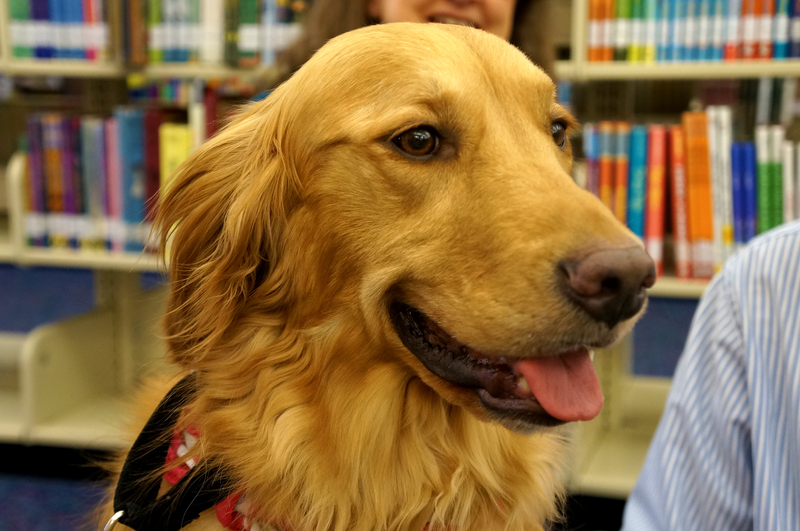 Mollie the therapy dog and her other furry friends are ready to read with you! She is a fun and cuddly non-judgmental listener that can help to strengthen reading skills and build confidence in young readers. Please arrive by 10:00 a.m. to sign up for your 15 minute time slot. There are a limited number of slots available and slots will be available on a first come, first served basis.